Do things always have to look the way they do? Anyone who occasionally likes to see the world from a different angle, will experience real pleasure from the LAMY studio. 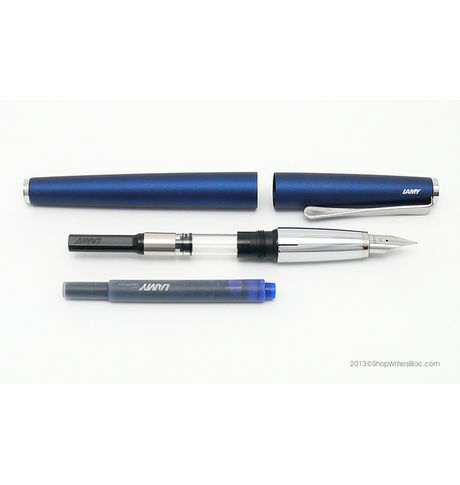 For example, its elegant clip which turns in on itself is more reminiscent of a modern piece of sculpture than a conventional pen clip. And further striking design elements such as the shiny chromium-plated ends make the LAMY studio a complete eyecatcher which pleasantly does not fit into any rigid design category. 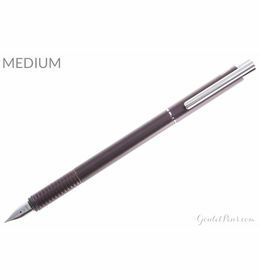 What's more, for really sophisticated tastes there is even a version in a luxurious palladium finish. And the fountain pen is fitted with a rhodanised 14 ct gold nib with gold intarsia.Matte Imperial Blue lacquered stainless steel body and cap High-gloss chrome clip and front section. Do things always have to look the way they do? Anyone who occasionally likes to see the world from a different angle, will experience real pleasure from the LAMY studio. 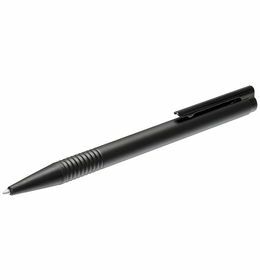 For example, its elegant clip which turns in on itself is more reminiscent of a modern piece of sculpture than a conventional pen clip. 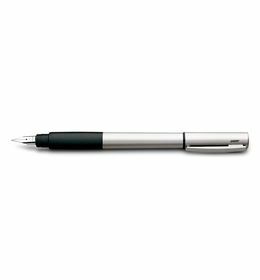 And further striking design elements such as the shiny chromium-plated ends make the LAMY studio a complete eyecatcher which pleasantly does not fit into any rigid design category. 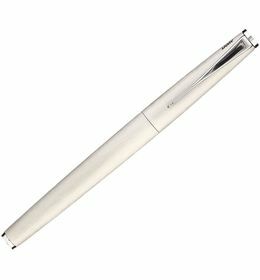 What's more, for really sophisticated tastes there is even a version in a luxurious palladium finish. And the fountain pen is fitted with a rhodanised 14 ct gold nib with gold intarsia.Matte Imperial Blue lacquered stainless steel body and cap High-gloss chrome clip and front section. Cancellation and Return Policy: • Cancellation: Upto 24 hours of departure is fine • Returns: No returns/exchange or refund. • Warranty as per our standard warranty conditions. Pen size approx capped 5.5", posted 6.0"